Image credit: Jonathan MannionMore trouble for Gucci Mane. He was arrested early Saturday in Atlanta on weapons and drug charges. Gucci, whose birth name is Radric Davis, was arrested, and police say they found marijuana and a handgun on his person. He was taken to a hospital for precautionary reasons and later charged with carrying a concealed weapon, disorderly conduct and marijuana possession. 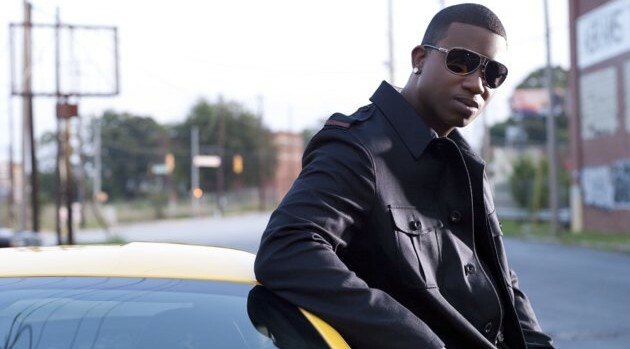 Gucci was arrested in Atlanta last March on assault charges after he allegedly hit a photo-seeking soldier in the head with a champagne bottle at a nightclub.